Hotels will certainly benefit in many ways by adding a video conferencing room, as it will give them the opportunity to attract additional business. The room can be hired out to guests to take part in business meetings therefore eliminating their travel to an external facility. If the system is portable it can be moved to the events room or hall and can be used for hosting large meetings, lectures or events where the party needs to connect to another location. The staff and the management of the hotel can also benefit from the technology as its use can improve the quality and efficiency of the meetings with clients, other branches and suppliers. We also provide top of the range video conferencing equipment for video conferencing venues globally. Whether you are just starting your business or are just looking to upgrade your system to the latest version, we have specialists who will visit your facility, evaluate and make a suggestion for the most profitable and cost effective solution for your business. Eyenetwork is one of the largest global providers of video conferencing and if we do not already advertise your rooms on our website that can also be arranged along with purchasing the equipment. We will supply, install and integrate the system, leaving you with a top of the range product and a full understanding of its functions and capability as well as a booking platform on which to rent it out. 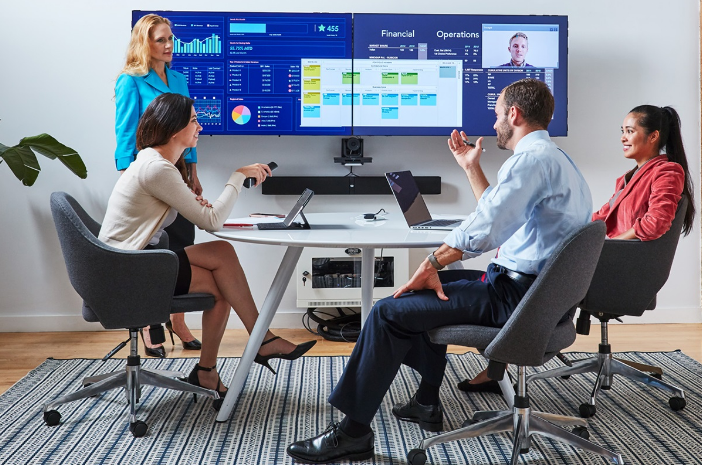 With technology moving forward at such a fast pace, adding video conferencing equipment to your business could certainly increase your investment and profit. For more details and information please contact us on 01273 324 422 or e-mail us at info@eyenetwork.com and one of our specialists will be able to assist you further.